All the gossip about the first week of Coachella. The first weekend in the desert is over and boy don't we have some fantastic talking points to discuss. Firstly, This year YouTube Music live streamed the whole thing! and next weekend they'll be doing the exact same! This is a huge deal for some as Coachella is the biggest festival in the world, many people pay thousands to attend every year but now you can watch it from the comfort of your own home! Friday kicked off the famous Indio festival with Kacey Musgraves! The country singer-songwriter came onto stage dressed in glitz, something you wouldn't expect from a country singer. She lead the sizeable crowd and humoured the crowd with a "Yee Haw" chant. The 1975 also stole the show on Friday by keeping things real without their usual glorious stage tech. Matty Healy and his band were stripped from distractions and it was all about their music. 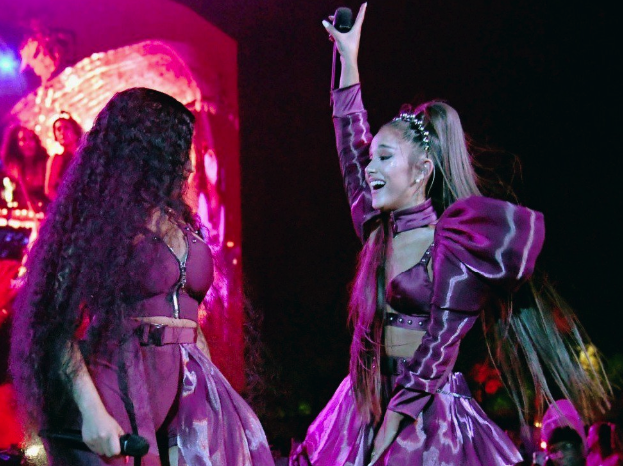 We also can't forget BLACKPINK, the first all-female K-Pop group to perform at Coachella, they put on an energetic performance and a lot of dancing was involved. The girls were so humble and shocked by the opportunity they had. We also can't forget who closed the show, Childish Gambino! The musician is believed to be ending his stage name Childish Gambino and performing as Donald Glover, Coachella being part of his final tour under the name. Saturday kicked off with Mac DeMarco who was previewing his debut album to the crowd and giving them a taste of what was to come with his new album "Here Comes The Cowboy". 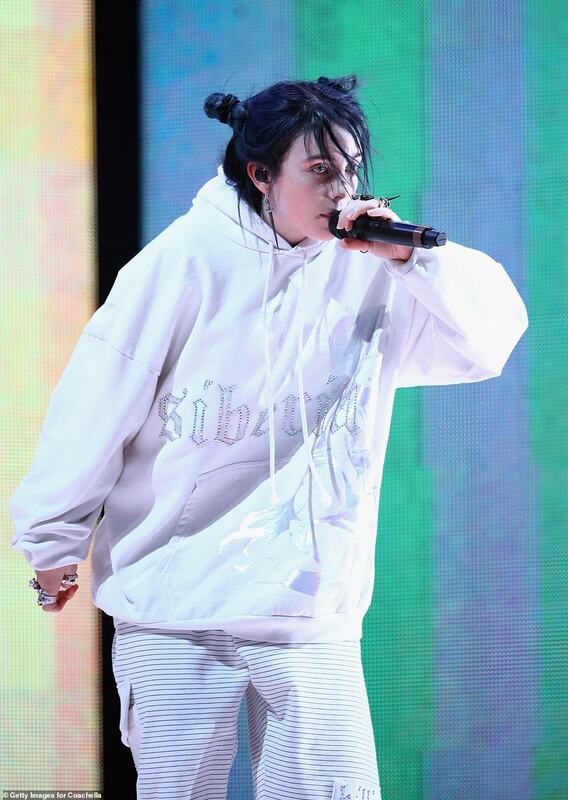 We also saw Billie Eilish bring the hype, although the start of her set was interrupted by technical difficulties and she forgot the words to one of her songs, fans were still impressed as the teen performed. Ariana Grande stole the show on the first weekend finale with her Sunday performance. The singer was joined on stage with the likes of NSYNC and Nicki Minaj. The headliner sang 26 songs, one of which included a Mac Miller tribute. Whilst Ariana was performing on stage, fans took to twitter to post a video of Billie Eilish and Justin Bieber meeting for the first time during her show. Watch it here. We also cannot miss out this weekends incredible fashion from some of our famous celebrities, here are a few of the most iconic. James Charles, Gigi Hadid & Jake Paul were among the Coachella fashion for the first weekend. What do you think of Coachella weekend one? Let us know in the comments below! Love Coachella uhhh, James Charles looks like an orange with white mould.